Peter Pauper Press is a company that has stood the test of time and continually produces quality books, journals and stationery goods at prices customers can afford. Each year, new designs grace us with inspiring patterns and illustrations. 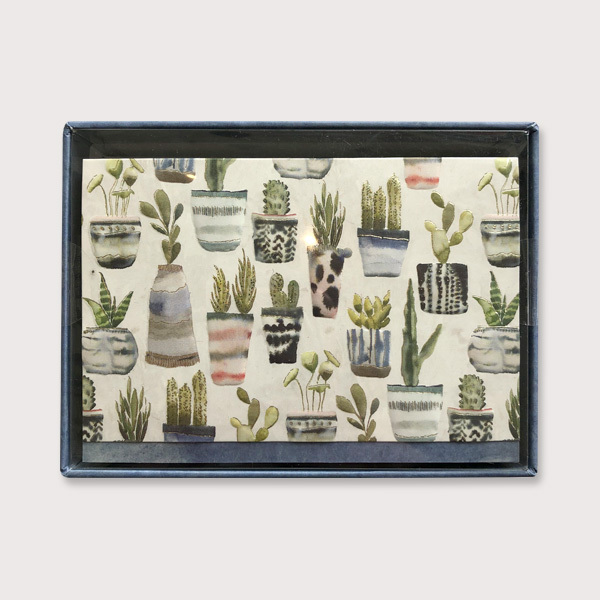 Two of our favourites from this spring are the Watercolour Succulents and the Blossoms and Bluebirds. 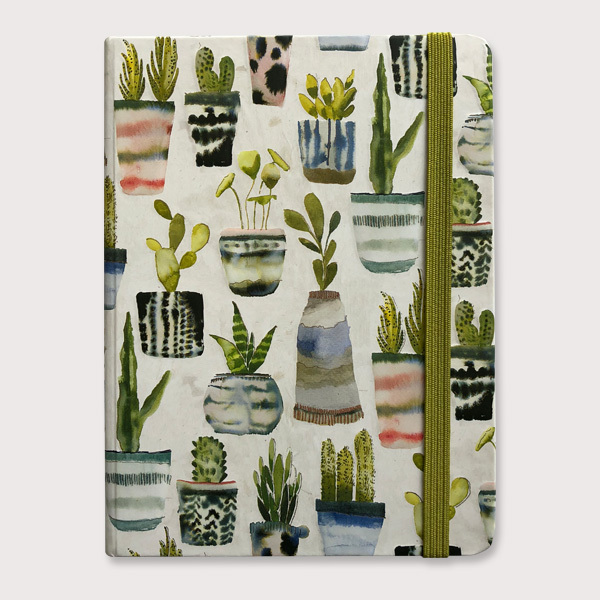 The popularity of the succulent endures, and now you can share these pretty plants with someone special by sending a note, or perhaps gift a garden journal to the green thumb in the family. 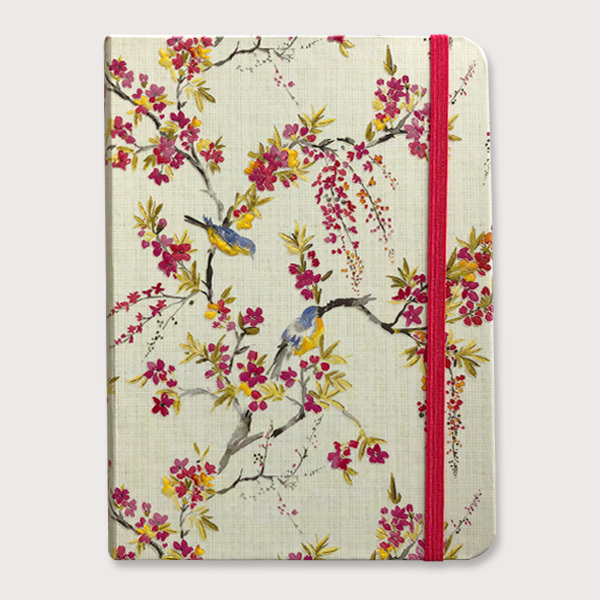 The Blossoms and Bluebirds is a beautiful spring design to help inspire you into creating a great year for yourself. 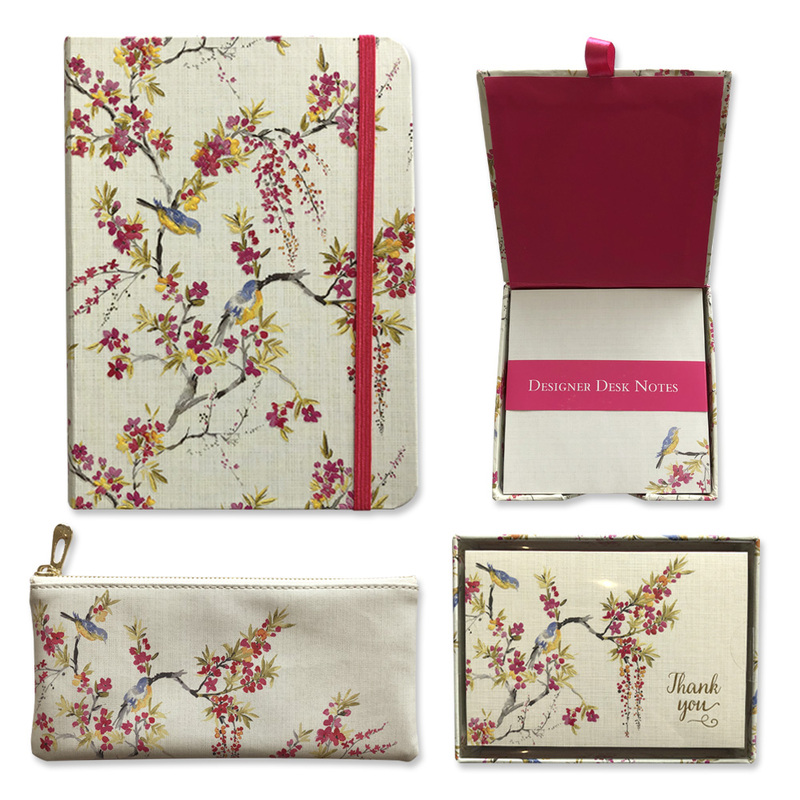 Get organized with style, set some spring goals, and take in the beauty of the season.